‘Love your neighbor, Dear reader, with a great, charitable love, but befriend only those with whom you can be mutually supportive in virtue. The higher the virtues that you put into these relationships, the more perfect will your friendship be.’ – St Francis De Sales, ‘Introduction to the Devout Life’. 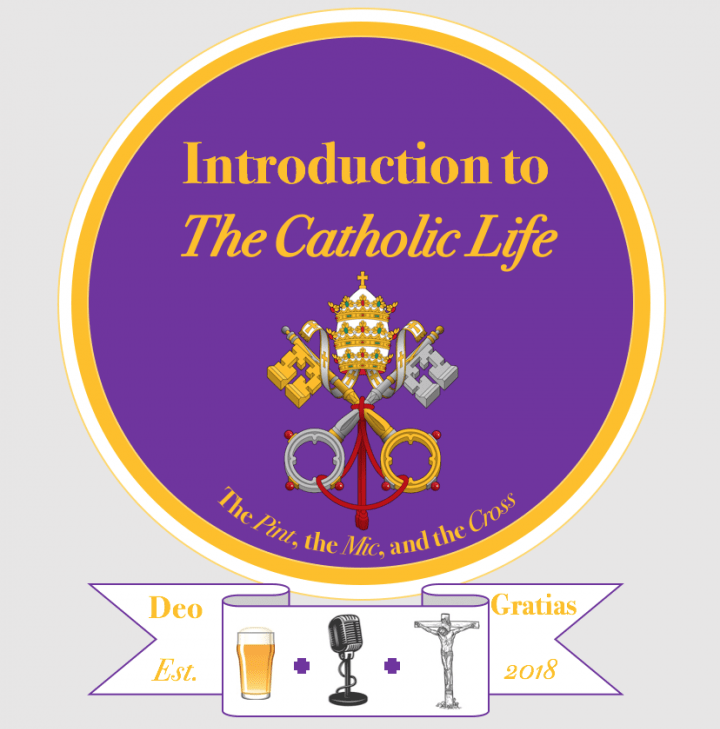 This week, we discuss the benefits, merits, and indeed necessities of friendship…moreover, of Catholic friendship. Is the Catholic life a lonely one? Is the Catholic life devoid of company? Not at all. Our Lord’s life tells us as much; Friendship, Catholic friendship…is this not a crucial ingredient to any introduction to the Catholic life…?